It would take a pretty compelling argument to convince someone working a full-time job (with kid’s) to add exercise to an already packed schedule, so why would someone even think about regular Yoga classes. In this post, we examine the three main benefits of Yoga and how they apply to people working full-time. Have you ever heard the saying that your health is your wealth? Believe me, it is true. No matter how much money you have you cannot benefit from it if you are pushing up daisies. Too often, personal health is often neglected in today’s busy world. Yoga is a great exercise because it’s low impact and there are so many different kinds and routines you can tailor your workouts to your body. Yoga is a very efficient method of releasing tension and stress. Have you ever considered the importance of a breathing? We know that when someone stops breathing they die, and even this simplistic understanding should tell us how important it is to breath. But breathing properly is often ignored. It is vital not only for the numerous health benefits, but also for the strong mental advantages it allows us. Proper breathing can help you gain focus at work or even help with sports like golf. The ability to focus is probably the single most important primary skill in a work environment. There is always so much going on around us and so much that needs to be done that it is difficult to focus on the single task we are doing because of the multitude of things ‘in the back of our mind’. Happiness is a goal that is often sacrificed in the short term in exchange for some mystical point in the future when everything will come together and be okay. 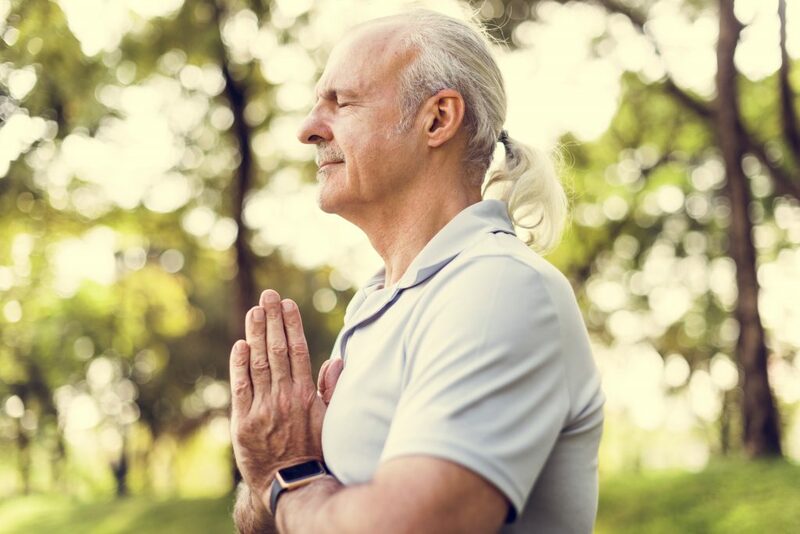 Yoga doesn’t move you any closer to that mystical time, but because you develop such a strong sense of self and connection with yourself, it is common to become more content with your current situation.